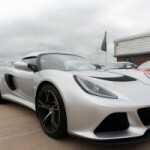 Since we paid a visit to Lotus in January to see the Exige S production line cars have been arriving with their owners in the UK, but at a relatively low rate, while some have experienced further delays. 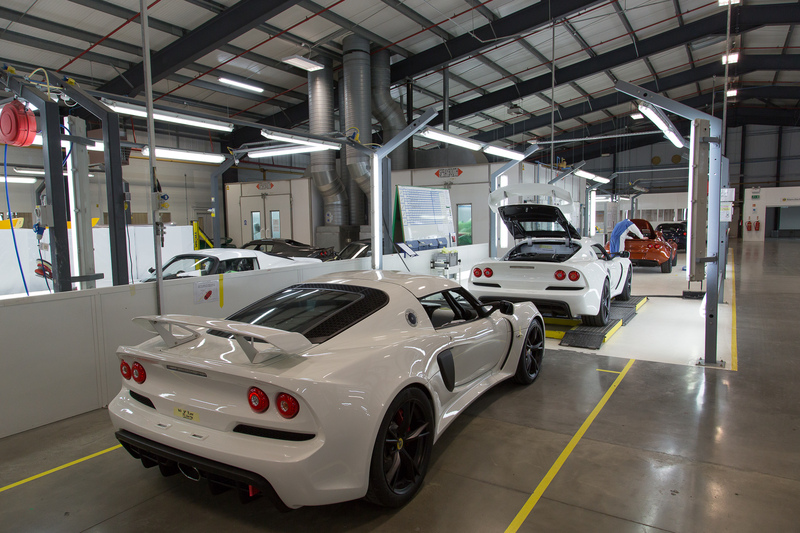 Today forum member and Exige S order holder Simon Bichara visited the factory to see progress on his car, and was kind enough to share some of his thoughts on the visit in our forum. 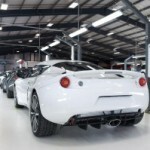 Simon was able to see his car nearing completion on the line, however some others have found their builds pushed back, seemingly because of delays on the Diamond Cut finished wheels. 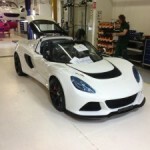 This entry was posted in Group Lotus. Bookmark the permalink.